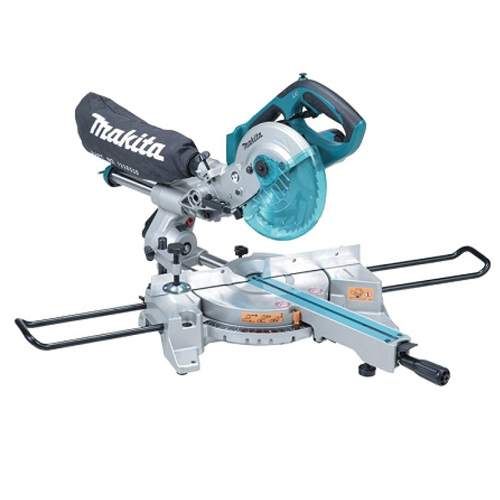 With mitre saws available from some of the leading manufacturers, including Bosch, Makita, Hitachi and Dewalt, the CNS Powertools online store is the perfect place to purchase a new corded mitre saw which offers unbeatable reliability and quality. 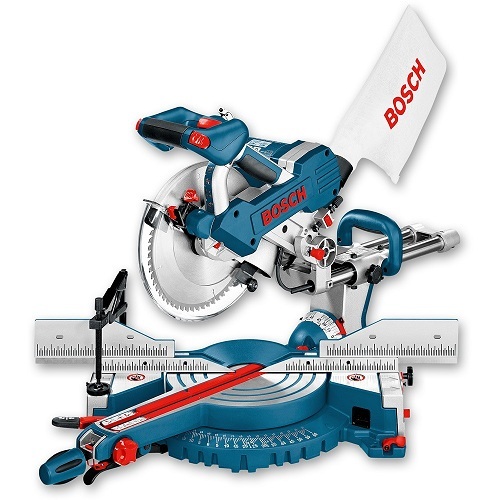 If you are looking for a mitre saw which you can rely on to provide the professional finish you need, combined with exceptional performance every time you use it, then we recommend that you look no further than the products that we have on offer. If you need any help choosing from our product range, our friendly and experienced team will be happy to help, and will be on hand to provide their expert recommendations as to the best bit of kit for your particular requirements. Shop now to see for yourself the saws that we have available to buy, and when you find what you need, place your order in a few simple steps to get a great deal on a new mitre saw.